The Offspring and 311 have announced a US tour with Gym Class Heroes that is scheduled for July. The Offspring last released Days Go By in 2012. You can see the list of shows below. 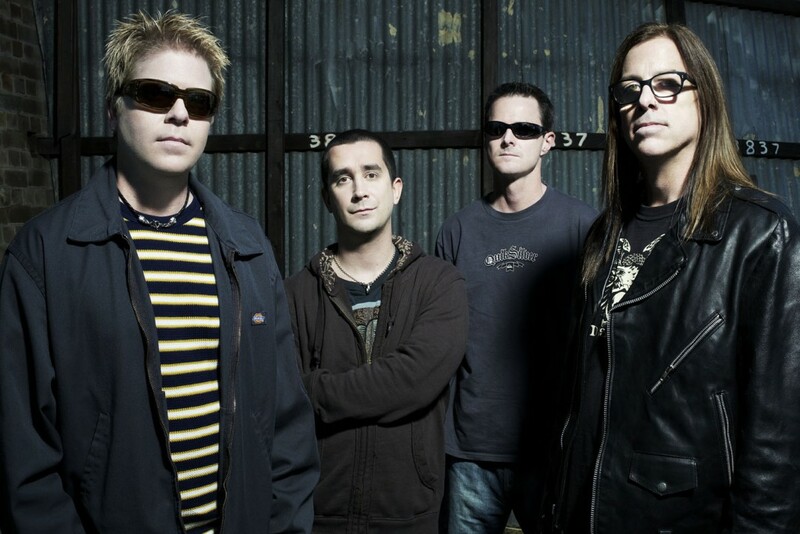 Music: Quiet Slang: "Noisy Heaven"
The Offspring cover "Down," 311 cover "Self-Esteem"